Pressure equipment inspection experiences are implementated into development of new testing devices since 1991. Regulary Inspection leads to safe and quality production of equipment under pressure. 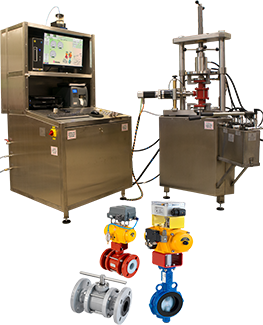 In cooperation with Notify Bodies and valves manufacturers L-plan performed necesary tests like: flow rates, functionality tests, tightness tests, thermal analysis and mechanical impacts and other required characteristics of valves. 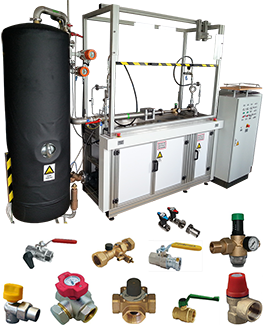 Safety valves, Controlled safety pressure relief systems CSPRS, Controll Valves, pilot assisted safety valves, bursting discs, pressure limiters, industrial and other valves, pressure and temperature gauges and other Instruments. 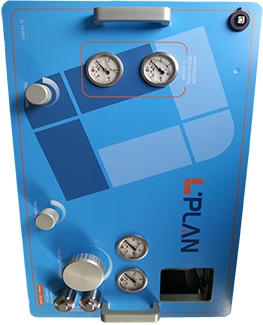 We maintain a stock of new valves..
L-PLAN is Accredited Conformity Assessment – Inspection Body in the field of Pressure Equipment. Our services are performed worldwide. Several Approvals for Inspection, Testing and Valve Repairing have made us more competitive. 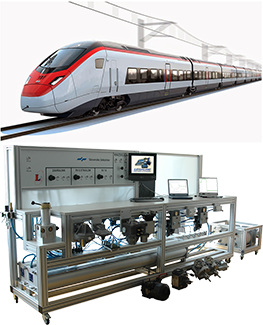 Since 1991, Inspection, testing experiences are successfully included into the innovative development and production of Measurement, Test, Calibration and Inspection Devices as Methods and Procedures. Inspection, Measurement, Testing Services, Methods and Devices are carried out in accordance with the standards requirements (EN ISO /IEC 17020, 17025, API, ASME…), regulations and acts of Customers and Users. By implementation of high technology and the introduction of innovative features and functions, we base on On Line – On Site, Under Operation Services providing. Visit us. By having a good cup of coffee You are welcome to talk to our team.